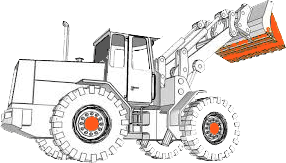 Each year the (AQA) Aggregate and Quarry Association of NZ and the (IOQ) Institute of Quarrying NZ hold an annual joint conference. The conference is an opportunity for all those involved in the quarrying industry to interact and exchange ideas, take the opportunity to hear the experiences of guest speakers and to socialise with old friends and colleagues and to make new contacts. 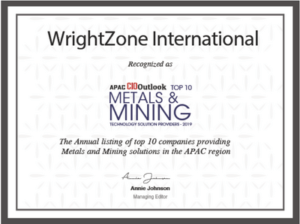 WrightZone has been a participating exhibitor since 2016; resulting in the 2019 Conference, held in Invercargill at the ILT Stadium, being our fourth consecutive year in attendance. 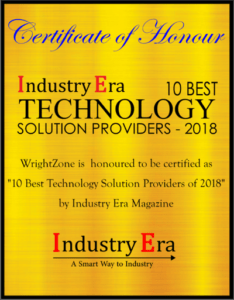 You’ll find us in Booth 51 discussing and demonstrating our award winning technology, in quarrying and material management software. Be sure to visit this page again! To see our exclusive QuarryNZ prize draws and, or offers for those attending.